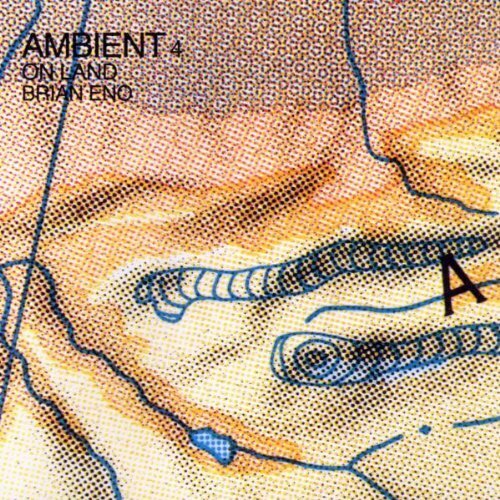 The fourth in Brian Eno’s series of ambient albums, is possibly the darkest, most haunting of them all. A combination of electronica, acoustic and natural sounds, recorded in the landscape, On Land has an eerie beauty born of melancholy loneliness. The passage of time becomes irrelevant as this album traps you in the moment. A fragile majesty carries you through each track, a procession of geographic places each with their own atmosphere, where human presence feels to be an intrusion. This is not a ‘chill out’ album, it broods under darkened skies and transports the listener to elemental soundscapes. I don’t want to say too much about this album, it is better experienced than described. At the time of its release, On Land was a ground breaking album and it still sounds as fresh and different today, as it did over thirty years ago. This entry was posted in music for landscapes and tagged ambient 4, brian eno, landscape photography, musc for landscapes, on land by andyhemingway. Bookmark the permalink.